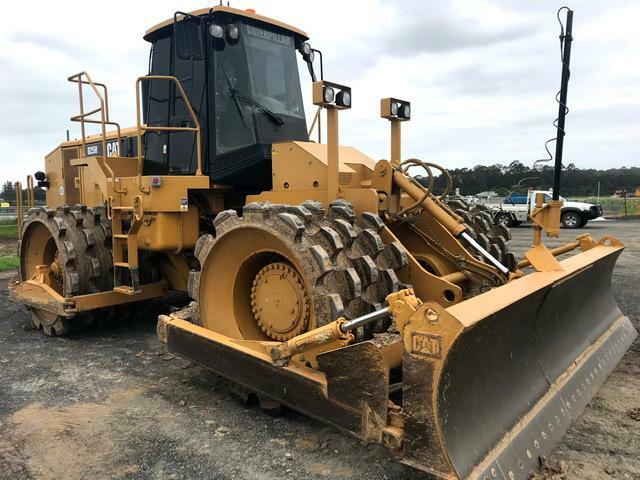 Plant & Equipment, Transtanks, Conveyor Belting, Mining Stores Inventory and Machine Spares Online Auction: More information to come. Kenworth Tri-Drive Prime Movers, Side Tipping Trailers & Wheel Loaders: More info to come. 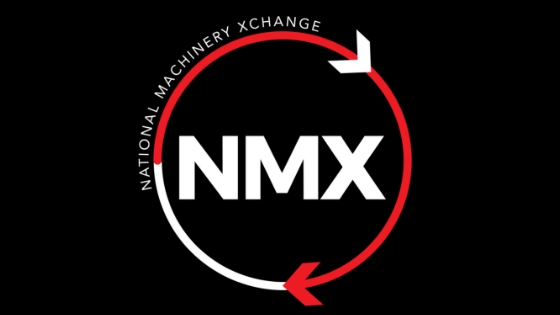 Check out our comprehensive range of equipment from the mining, energy, construction, transport and agricultural industries. Known your worth. Get the most valuable info.